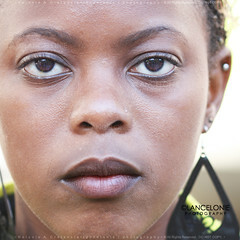 Then my lens shifted to another stranger from French Guiana. Getting a cue from stranger 6, the friend painted me a stern look. It was remarkably fierce that while I focused, she made me feel like I was her target. Her frozen gaze was better than a put-on smile-for-camera mode. 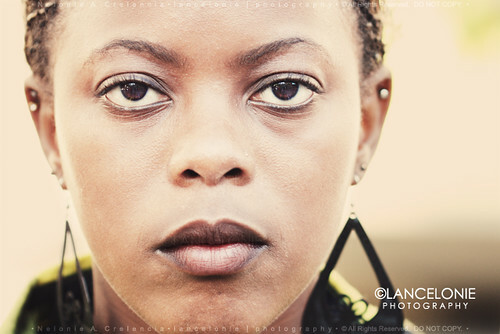 I like the intensity, which seemed to inflict me during post-processing. We were in an eye-to-eye battle and I lost by a thousand blinks. But still, I emerged as the winner because finding a stranger like Andee was accomplishment enough.